Medals have always been a special form of recognition, and the Special Thanks Medal is as special as any. It measures 2 in. with a frame that extends to 2.25 inches. The neck ribbon measures 32 inches by 1.5 inch length in a solid color that you pick. Colors available include blue, red, white, green, gold, black, and purple. Eagle Awards are specially reserved for elite recipients who have amassed a plethora of achievements over very industrious careers. 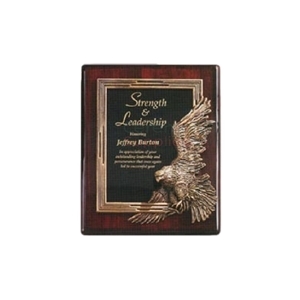 A detailed eagle plaque measuring 10.5 X 13 inches, this is thee plaque that your elite recipient deserves. You are provided a choice of either a rosewood surface with an antique gold finish eagle or an ebony surface with antique silver finish eagle. The plaque allows up to 8 lines of text (up to 26 characters each), with the first being a bold header. Please allow 5-7 business days for processing (before shipping). Featuring stainless steel art that depicts group balance and teamwork, this award is the perfect team award. The award measures a considerable 6 and a quarter inches by 16 and three quarter inches by 6 and a quarter inches. Also included are 3 engraved lines of text, one for the header and the rest for the body. The synergy between two excelling minds can have exponential results in the business world, especially when it comes to sales. 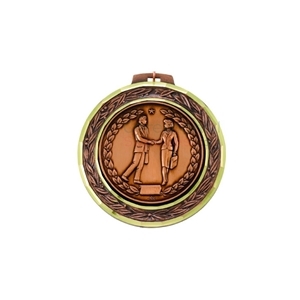 This 2 inch medal recognizes the productive dynamic that two individuals can have on the field. With 2.25 in frame and a 32 X 1.5 inch neck ribbon in your color of choice, you can present this medal to any superstar sales duo. Ribbon colors you can choose from include blue, red, white, green, gold, black, and purple. The ideal award to commemorate excellent performance in the auto sales industry, this etched medal comes with optional neck ribbon colors of your choice. 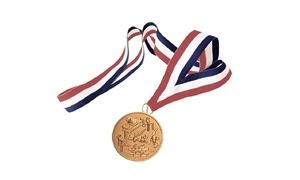 The medal measures 2 inches in size with a 2.25 inch plain rim medal frame and a 32 inch X 1.5 inch neck ribbon. Ribbon colors available are blue, red, white, green, gold, black, and purple. Every company has one. A person who just knows how to maximize the time that converts into results. 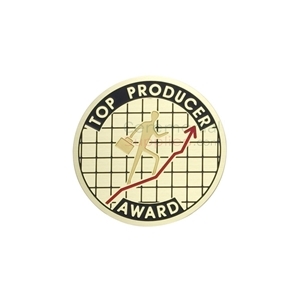 Recognize your very own top producer with this etched medal. Measuring 2 inches with a 2.25 frame hung on a 32 X 1 inch, this medal will be highly coveted by your team. Ribbon color options available include blue, red, white, green, gold, black, and purple. 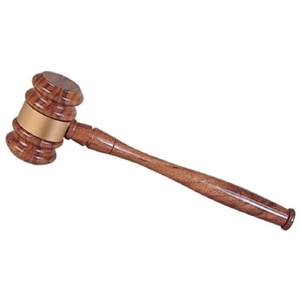 A 10 inch shiny walnut finished gavel, this is an excellent accessory for celebration the accomplishments of a person in the legal field. Optional engraving is also available, with 2 lines of text (1 header followed by 1 line of text) with up to 15 characters possible (including the spaces between words). 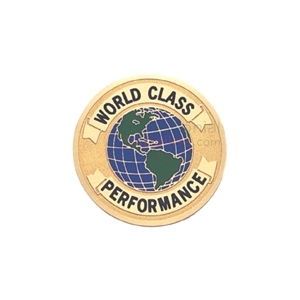 Specially made to recognize world class accomplishments, this medal measures 2 inches in size with a 2.25 inch plain rim medal frame along with an accompanying 32 X 1.5 inch neck ribbon in a solid color. The neck ribbon can be had in colors such as blue, red, white, green, gold, black, and purple. 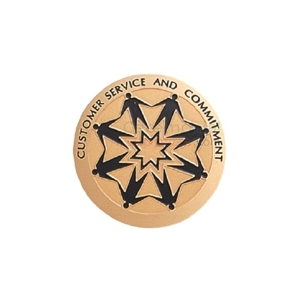 Celebrate exemplary customer service with an symbolic medal that your awardee will cherish. This etched medal that measures 2 inches in size, that comes with a rim measuring 2.25 inches along with a 31 inch by 1.5-inch neck ribbon in a color that you choose. The ribbon colors available at your service include blue, red, white, green, gold, black, and purple. 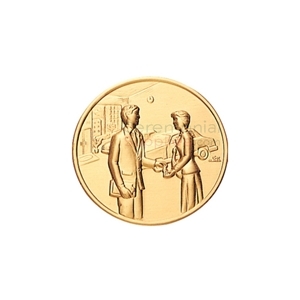 Corporate ceremonial awards are presented to individuals that excel at any business endeavor. Often, these people are champions who do more than what is expected and are integral to corporate culture. Those individuals should be rewarded for their feats and sacrifices based on the nature of their accomplishments. CeremonialSupplies.com helps you celebrate the excellence and hard work of your valued champs. Whether they are brilliant employees who excel in sales or service, or company executives with a true vision of leadership and excellence, any honorable person has an award waiting at CeremonialSupplies.com. For any occasion, we can provide you with trophies, plaques, medals and other popular products that symbolize recognition and gratitude. Through recognition, people are encouraged to uphold a high level of achievement in business environments while getting others to aspire to reach it as well. Honoring individuals who perform well motivates productivity and quality results for the future. Recognition is the default expectation from any person who accomplishes a great goal, whether it is a specific task or overcoming a major hurdle. Page through our site and find high quality ceremonial awards that convey the right message to any champion in your field. Show your appreciation with corporate trophies, medals or plaques that will make the recipient feel like a winner as spectators plan their next move to be awarded on that same stage in the future. Awards are what drives excellence and inspires competitive people to strive to achieve it. Trophy awards are perfect for individuals who truly stand out in large groups. These are proud recipients who like flare and will love having an item that can be exhibited to symbolize their professional achievements. 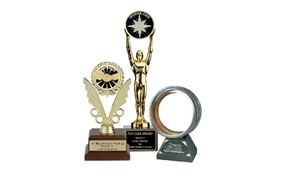 CeremonialSupplies.com offers a wide assortment of corporate trophy awards for these deserving characters. We have trophies of various sizes and designs for any business event that cover various business themes. Though they may be presented in the same manner as a trophy, medals are great ceremonial awards for scenarios when there are many employees or leaders to congratulate. Many even prefer medals; they are subtle, yet congratulatory and they are very budget-friendly in comparison. Not to mention, medal receptions are popular in all sects of business. Medals are used to commend surpassed sales goals, professional achievements, and any other example of a job well done. Take a gander at all of our incredible medal awards. 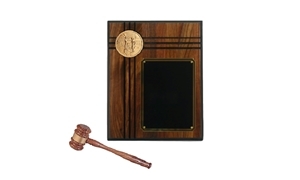 Like trophies and medals, plaques are very common ceremonial awards that show appreciation in corporate settings. One could appreciate sponsors, committee members, and persons of importance for their valuable work and passion. Plaques are the “in-between” for trophies and medals. They have the ability to be seen in a classy and respectful way. 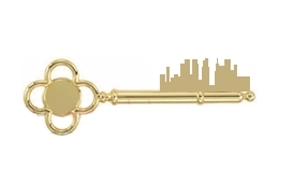 They are perfect to hang on a wall or to be placed on a stand and they can serve as a setting to showcase other award products, like medals and ceremonial keys. They bring honor and are key items to help you thank someone for their amazing work. Awards help in recognizing professionals for services that are commendable. As individuals and as an organization, everyone performs better in an environment where appreciation is shown. 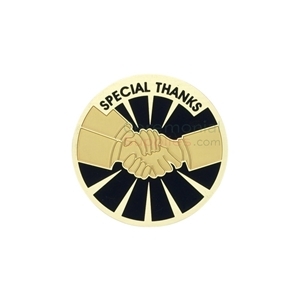 CeremonialSupplies.com believes in this and we are glad to offer businesses a way to thank their valued individuals through ceremonial awards.